From October 2015, Flexi, Robo and Flipz, aka the Hip Hop Tots® will be out and about, busting their moves to the beat and proving that it is possible to be both cool and cute. Hip Hop Tots® is designed for children aged 18 months to 6 years, and is much more than ‘just another pre-school dance class.’ By blending ultra-cool hip hop dance with music, storytelling and fun props, there is nothing quite like a Hip Hop Tots® experience. Friendly and enthusiastic class instructors focus on providing a fully-rounded experience, engaging with young children’s innate sense of fun and play while promoting valuable life-affirming skills such as body awareness, self-confidence and creativity. Most important of all, by making movement fun and exciting, Hip Hop Tots® work to instil a lifelong love of keeping active. It’s the best cure for obesity there is – namely prevention! HipHop Tots® believe that many currently available pre-school dance-based activities, for example those based around jazz or ballet, are too rigid and structured, working against children’s natural creative instincts and making movement seem like hard work. That’s why Hip Hop Tots® are firmly focused on fun first; technical perfection can come later! 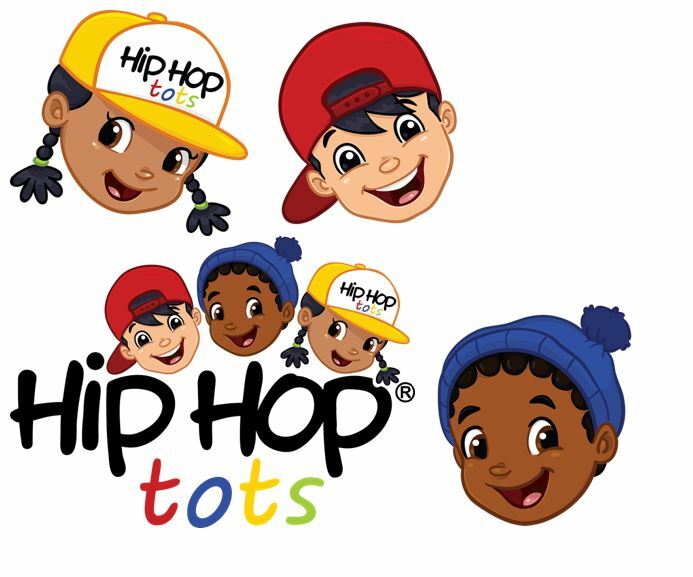 And unlike similar learn-by-play brands, Hip Hop Tots® appeals to both boys and girls, regardless of their economic and social background. Hip Hop Tots® have also made it easy for suitably qualified dance teachers to get up and running with the programme, providing instructor training and a licence rather than a restrictive and expensive franchise. And whereas competing brands often appeal to a narrow section of the pre-school market with a popularity that can vary with the seasons, Hip Hop Tots® taps into the insanely popular hip-hop and street dance trends, supplying a healthy stream of eager to learn pre-schoolers throughout the year. Hip Hop Tots®, through classes and children’s parties, also provide a unique way for children to meet new friends, learn social skills and get prepared for the journey into school itself, while parents are welcomed to participate in some activities (where they will get to know new people too). As for children’s centres, nurseries and holiday resorts, incorporating Hip Hop Tots® adds an instant child-friendly welcome to attract more parents and refresh and invigorate a tired events calendar.